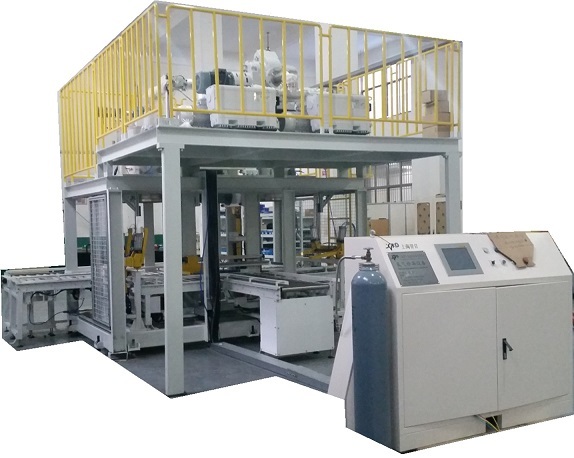 ﻿ SHANGHAI SIZE AUTOMATION EQUIPMENT CO.,LTD. 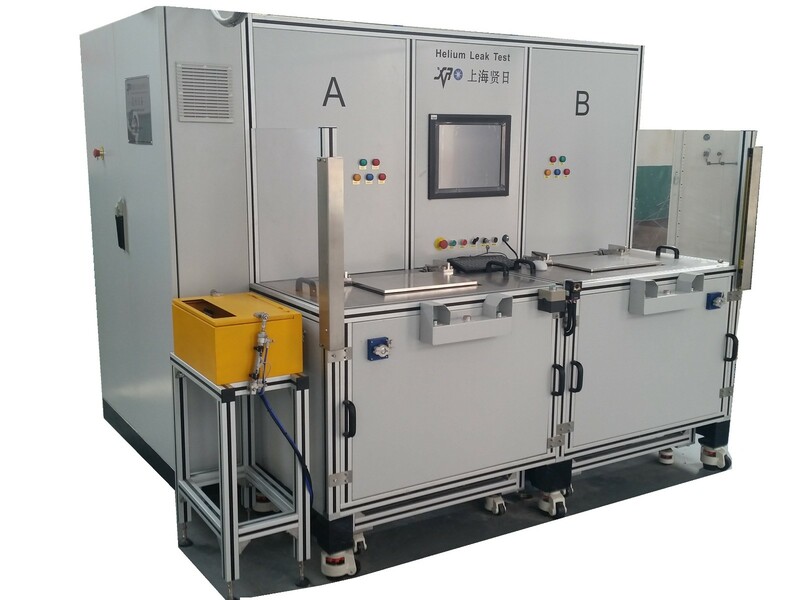 Shanghai Size Automation Equipment Co., Ltd is a scientific company ,which integrates the research ,engineering design, manufacturing and service providing in vacuum technology, air tightness detection and Helium leak detection . 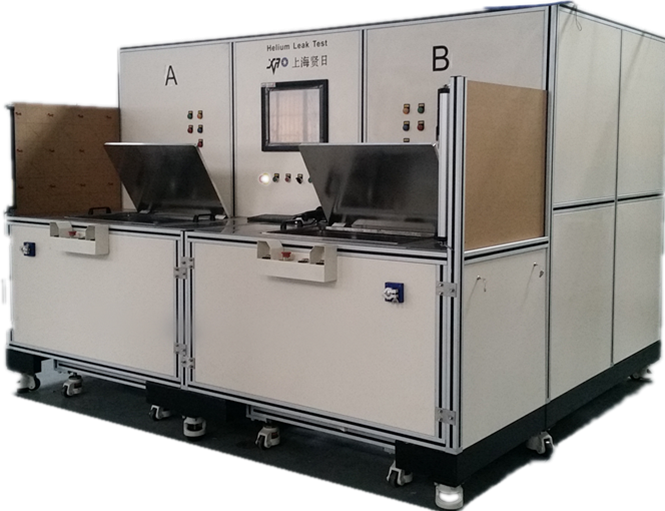 Shanghai Size is about to appear in the 11th Shanghai International Auto Manufacturing Technology & Equipment and Materials Exhibition 2015.